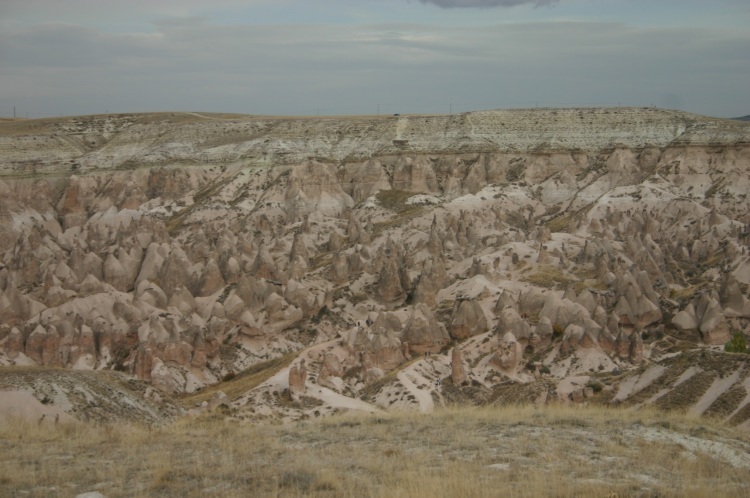 A particularly extraordinary selection of shapes from the wildly eroded rocks of this canyon to the east of the Ak Tepe hill. 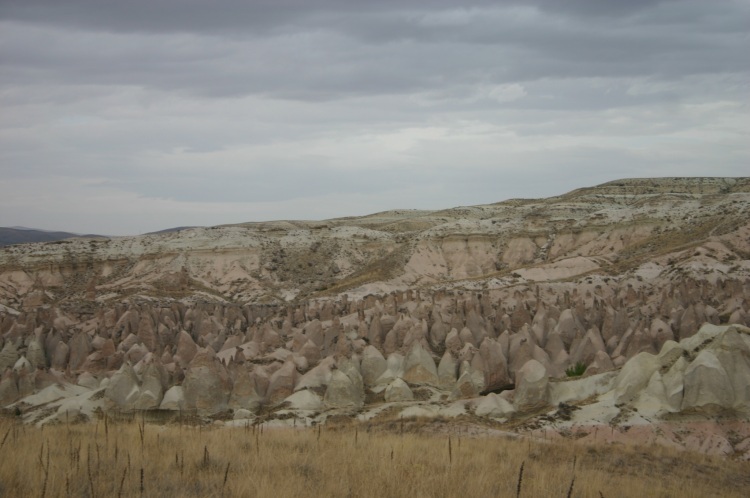 This is more of a potter through neck-crickingly varied and fantastical formations that a serious walk. 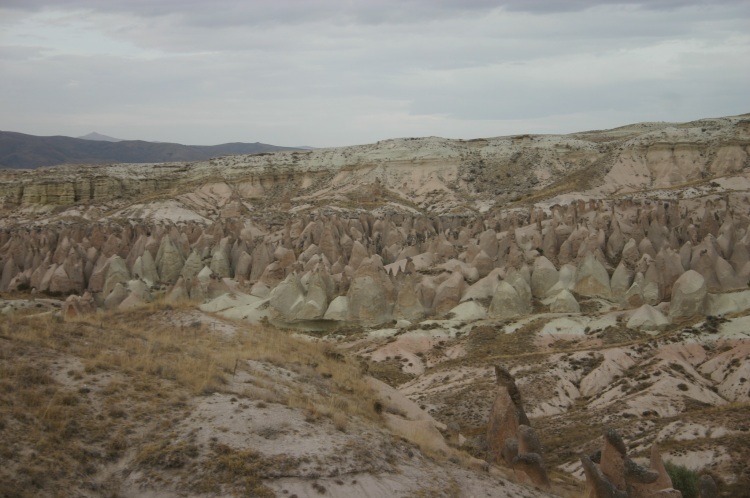 It is very popular with coach tours, so no point unless passing anyway,. or you are willing to walk away from the carpark!